Are you relocating to Oak Island NC, St James Plantation, or Leland NC? 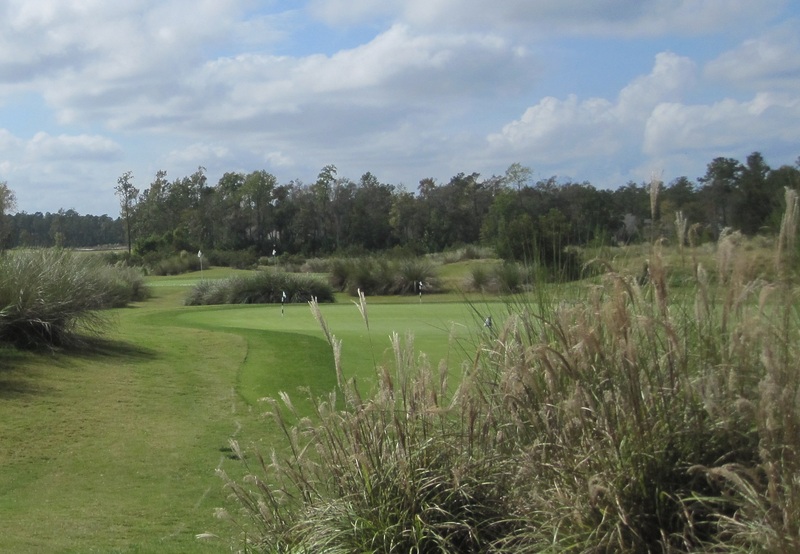 Perhaps you are looking for a golf course home, Intracoastal Waterway property, or lakefront real estate. 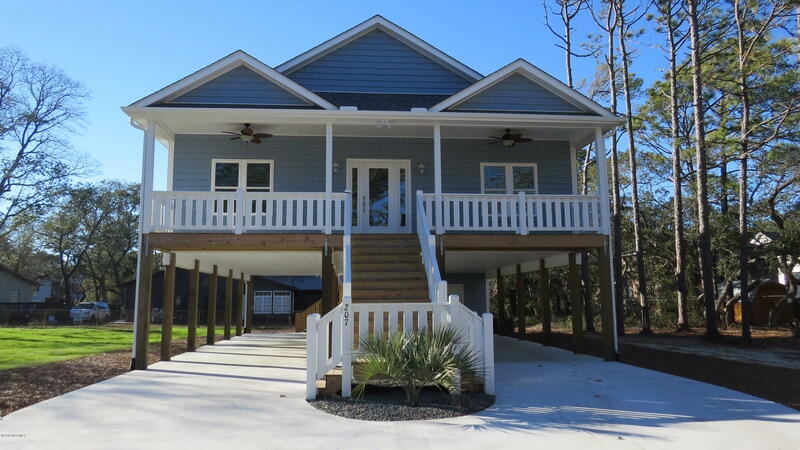 See 1st Street, Dolphin Drive, and 59th Street, and find Oak Island NC homes by price range. 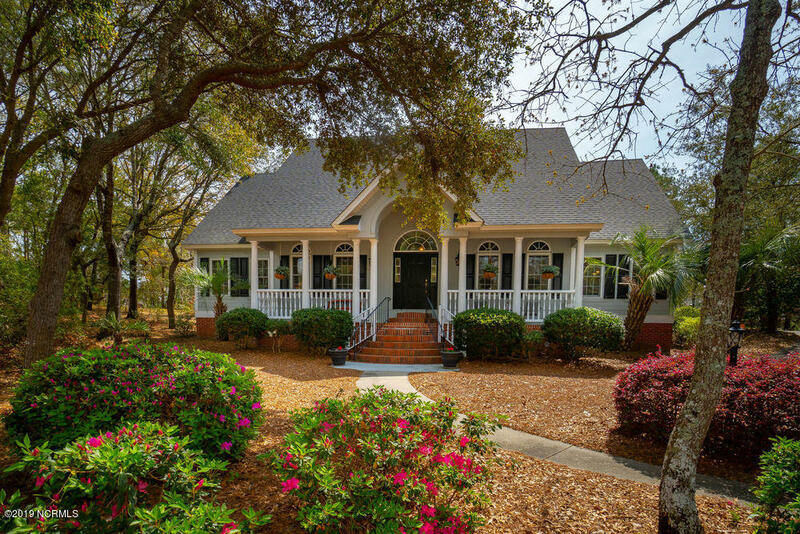 and the Brunswick County beach and island communities, find golf course homes and lots, and see beaches, islands, towns, and Brunswick County NC Photos at St James Plantation, Oak Island,and Leland. View Sea Trail Plantation, The Meadowlands, and Ocean Ridge Plantation, and find Sunset Beach, Calabash, and Shallotte North Carolina real estate and homes for sale. 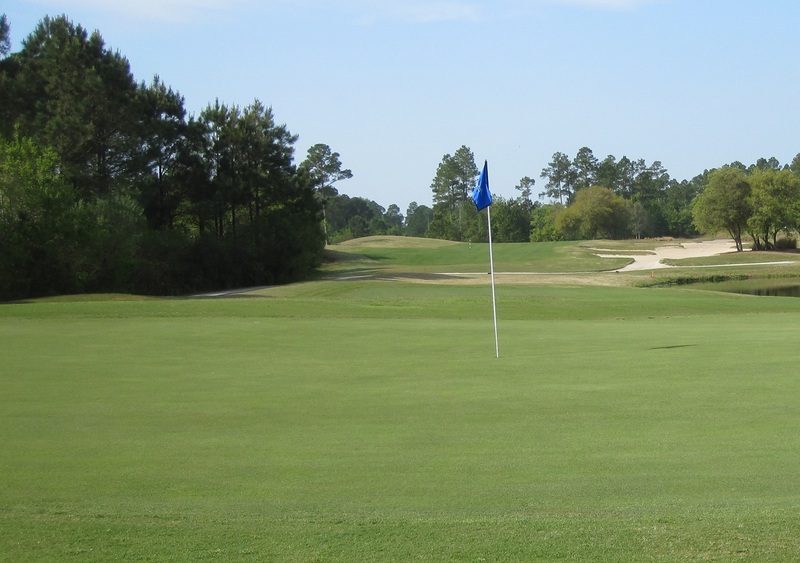 See the Oak Island Golf Course at Caswell Beach and Oak Island, and find courses at nearby St James Plantation. Find The Lakes Golf Course at Boiling Spring Lakes, and ask about Winding River Plantation, Lockwood, and NC golf course communities in additional areas of Brunswick County and southeastern North Carolina. 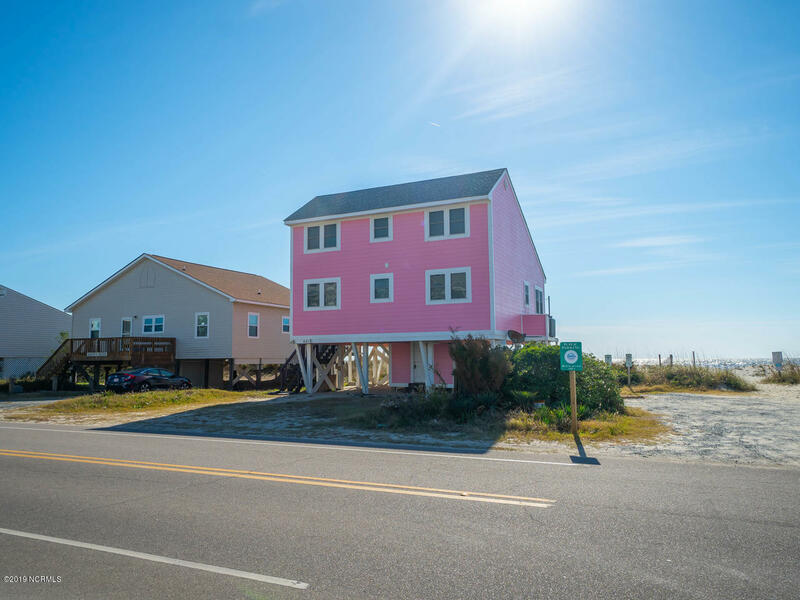 If you plan to relocate to the Oak Island Southport area, see cottages, beach houses, and Oak Island NC real estate for sale, and find new homes, condos, and properties in the golf course area. Click the picture to view blog posts. 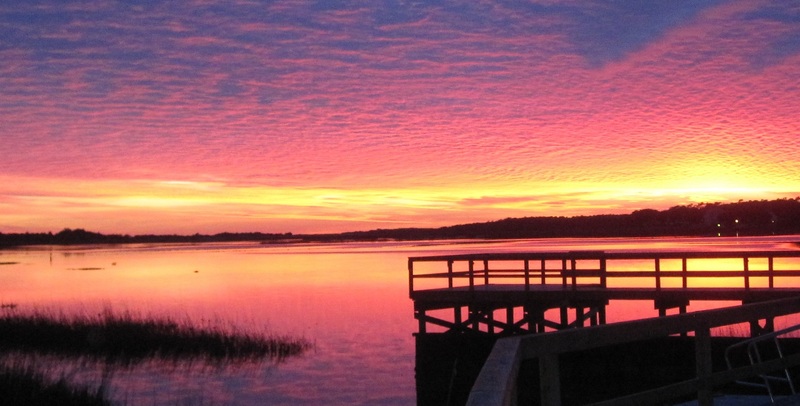 Enjoy spectacular su nsets over the Lockwood Folly River and Bay at River Run Plantation in the Sunset Harbor and Bolivia North Carolina area. See the Waterfront on the Lockwood Folly River and the Intracoastal Waterway at Sunset Harbor. 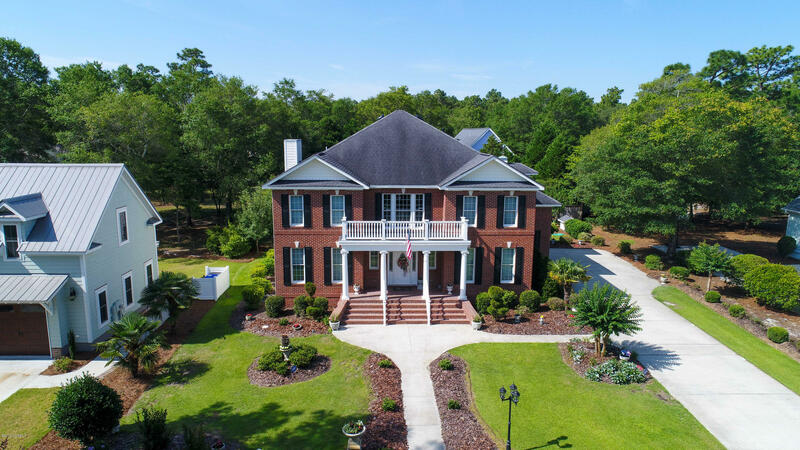 Find the River Run Plantation community, Winding River Plantation, and River Sea Plantation on the Lockwood Folly River in Brunswick County and coastal North Carolina. If golf is your interest, see the Carolina National Golf Course at Winding River Plantation, and ask about the marina on the Lockwood Folly River if boating, fishing, and sailing are your interests. Click or tap the photo to see a Winding River Plantation Tour. View the Carolina National Golf Course, the Lockwood Folly River, and the marina, and see the river house, pool, and clubhouse. View the beach club at nearby Holden Beach and additional Winding River Plantation amenities. St James Plantation is located in Brunswick County and coastal North Carolina in the Southport area. 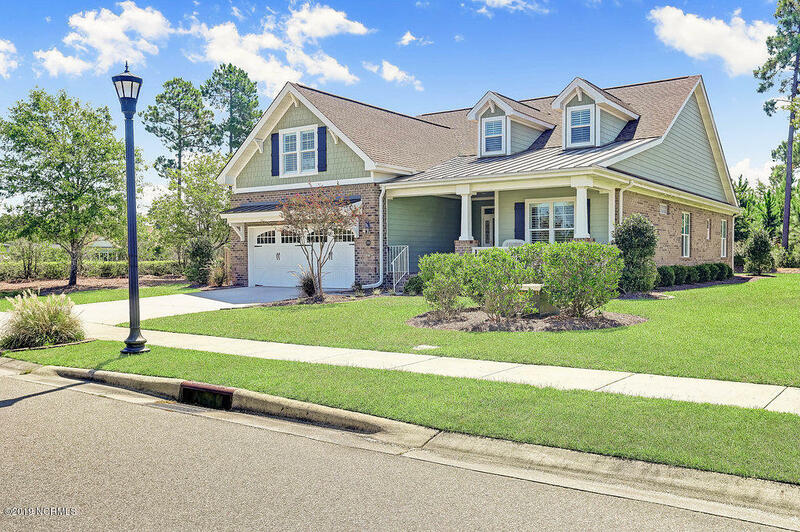 See homes, lots, and real estate for sale in golf course areas, the Intracoastal Waterway area, and additional communities at St James Plantation. 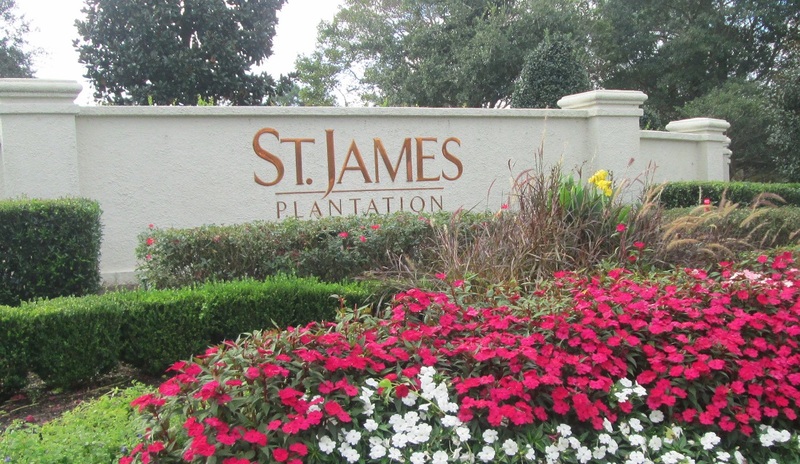 If you plan to build a new home in a coastal NC golf communiy, find St James Plantation lots for sale. 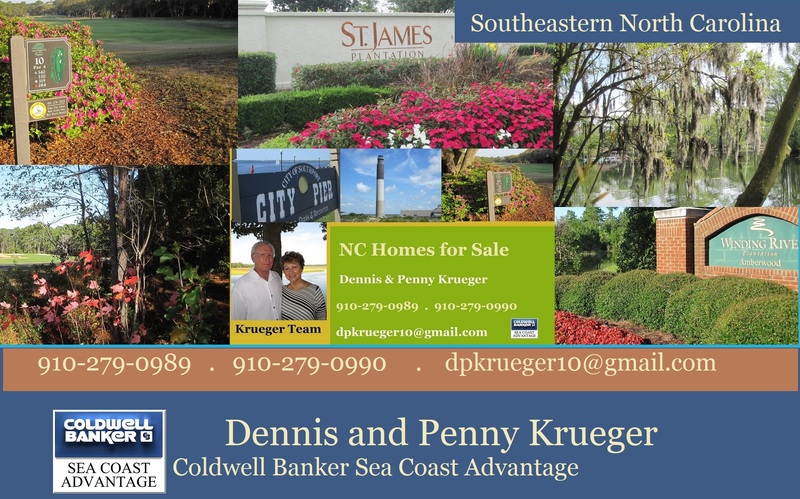 See Brunswick County and St James new homes and real estate. Do you long for days of sailing on the Intracoastal Waterway or the Atlantic Ocean? 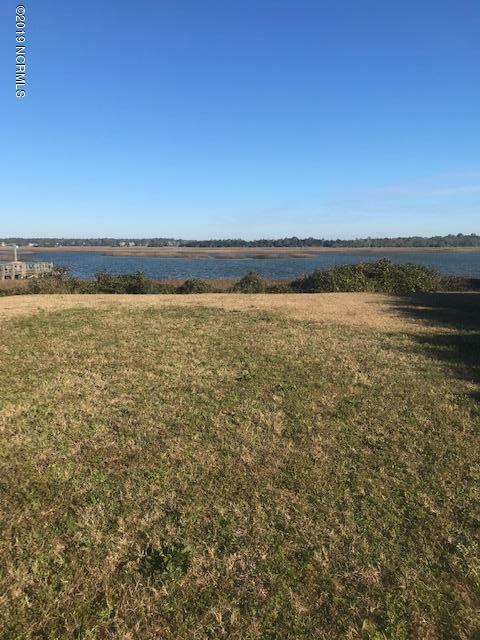 Find a marina and the Old Yacht Basin at Southport NC, St James Plantation, and Winding River Plantation, and see Brunswick County NC Intracoastal Waterway real estate and properties for sale. In addition to the ocean and the Waterway, find Davis Canal on Oak Island, and lake communities at Boiling Spring Lakes. 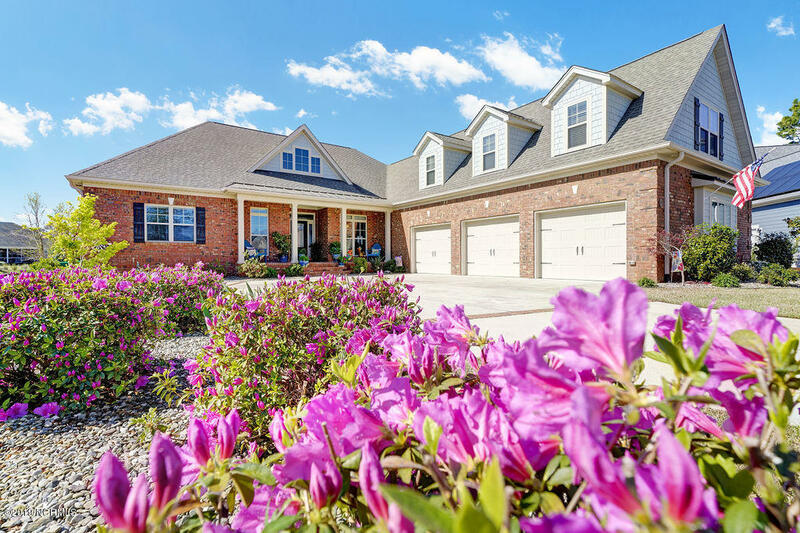 View properties for sale in the Brunswick County towns, golf communities, and beaches, and find Wilmington NC homes, condos, and real estate for sale in the New Hanover County area of coastal North Carolina. 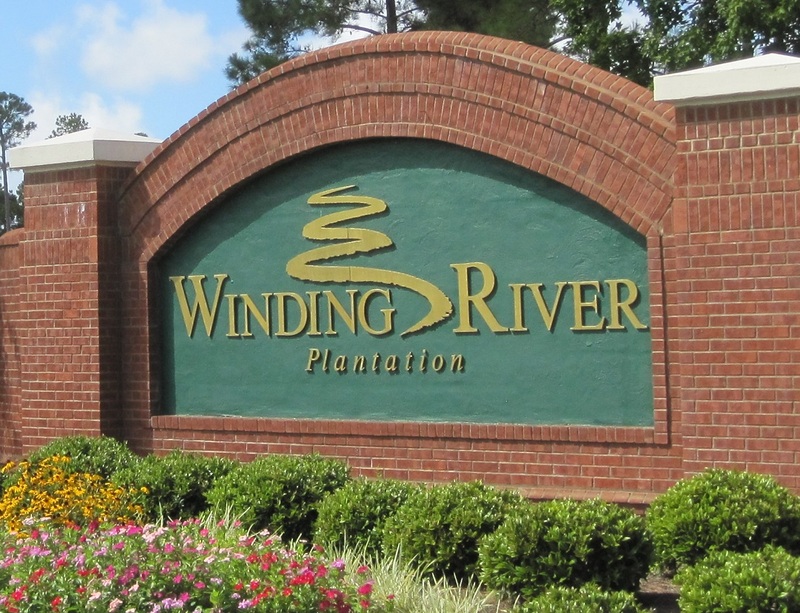 When you are ready to live in a golf course community, ask us about Winding River Plantation real estate at Bolivia NC, Brunswick Forest and Magnolia Greens at Leland, and St James Plantation real estate and homes for sale. 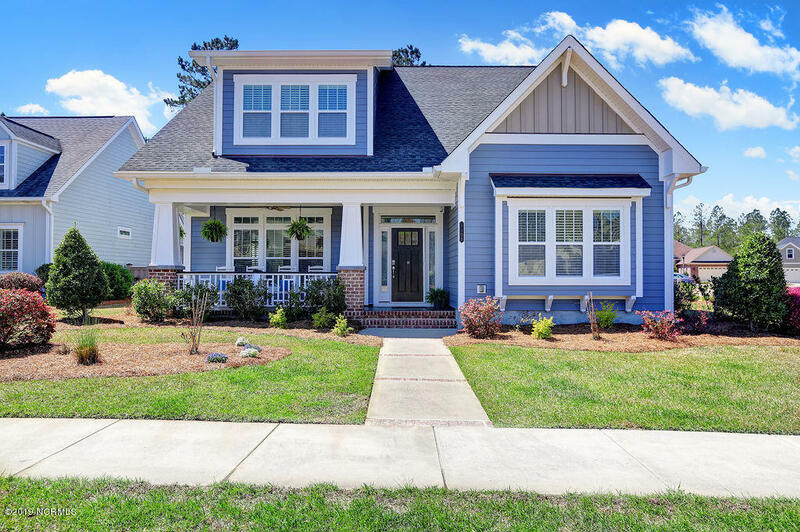 You'll also find golf courses and communities in the Shallotte, Calabash, and Sunset Beach areas as well as the Supply and Holden Beach NC areas. 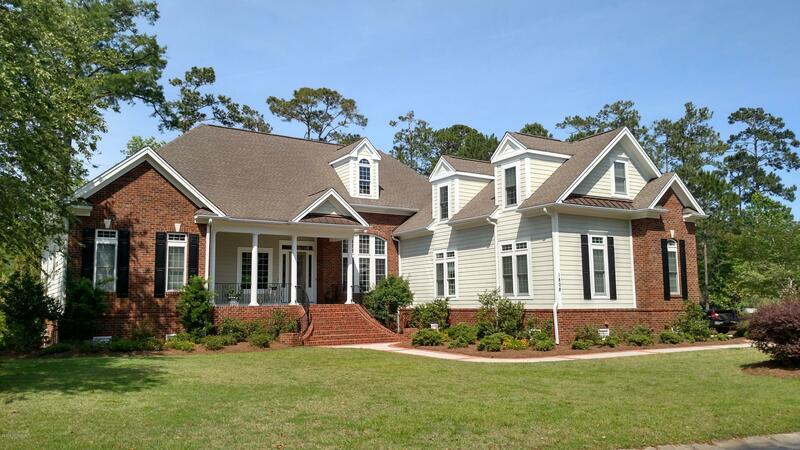 See Brierwood Estates at Shallotte, find Lockwood Folly at Supply and Sea Trail Plantation in the Sunset Beach Area. Is boating and fishing your favorite activity? 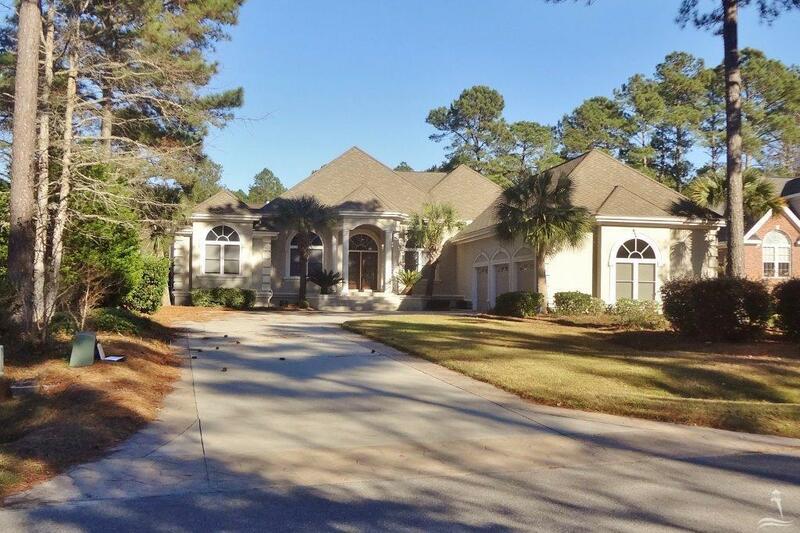 Ask about waterfront homes and lots for sale on the Intracoastal Waterway, and find golf course homes and properties in St James Plantation. 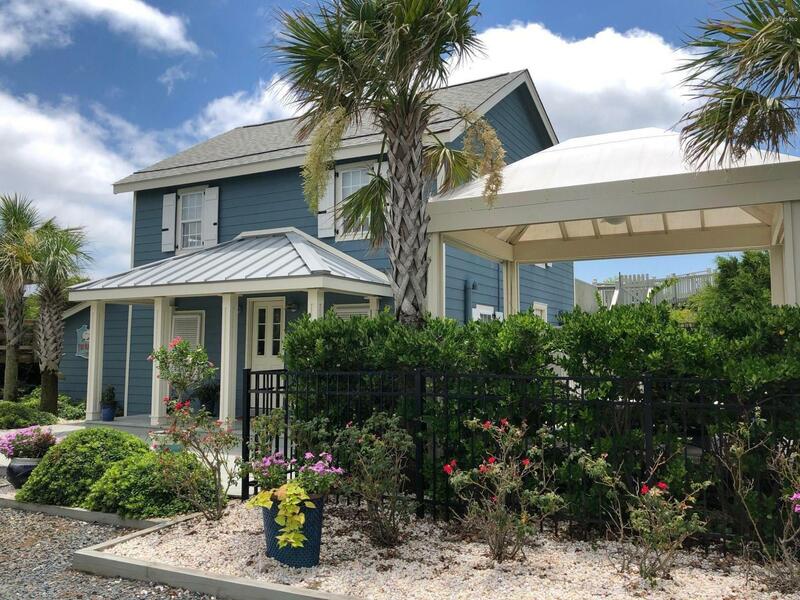 In addition to Oak Island, St James Plantation, and Leland in Brunswick County, find Topsail Island homes and Pender County properties, and view Wrightsville Beach, Carolina Beach, and Wilmington NC real estate for sale in New Hanover County. 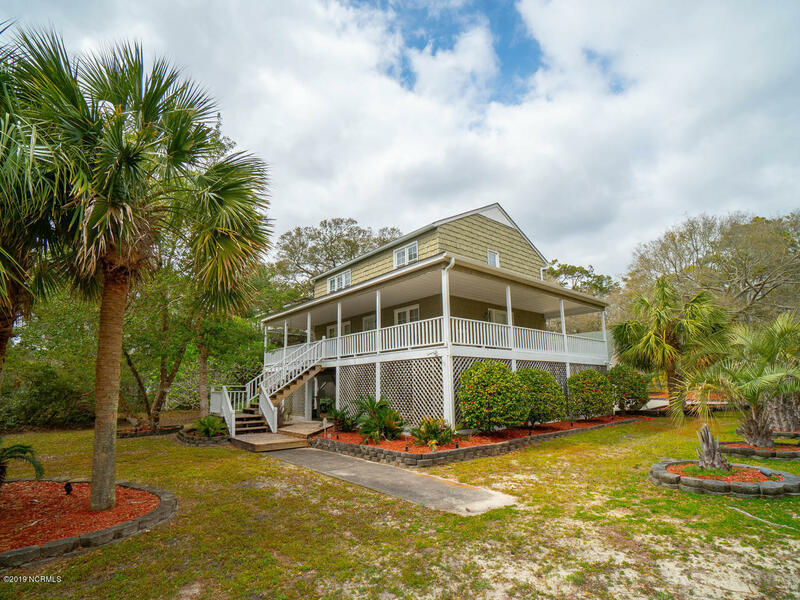 See the ocean, rivers, and golf courses in coastal North Carolina, view scenes of St James Plantation and the Leland area golf courses, and enjoy the beach at Oak Island and Caswell Beach. See Brunswick County, Wilmington, and southeastern north Carolina videos and pictures. 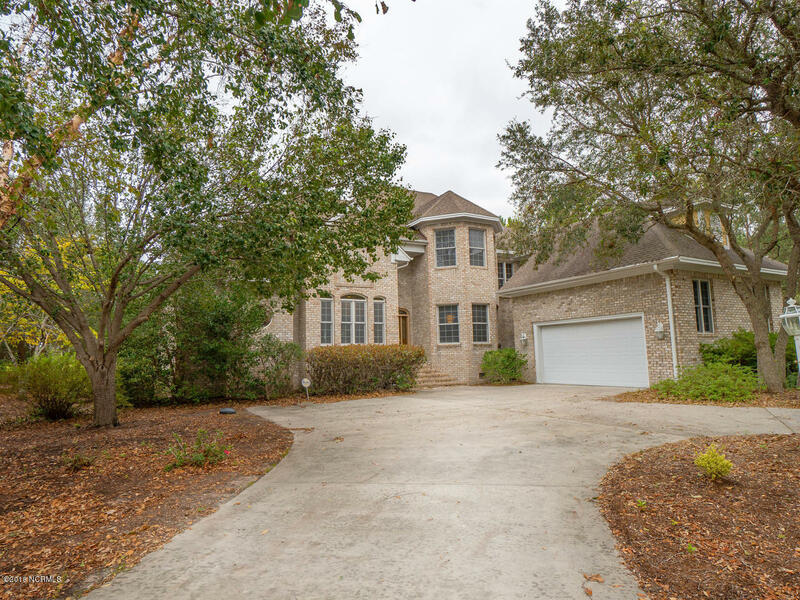 If you are searching for property in the coastal area, ask about 49th Street Oak Island, Whisperwood Lane and Quail Point Bolivia, and Brunswick Forest Leland. 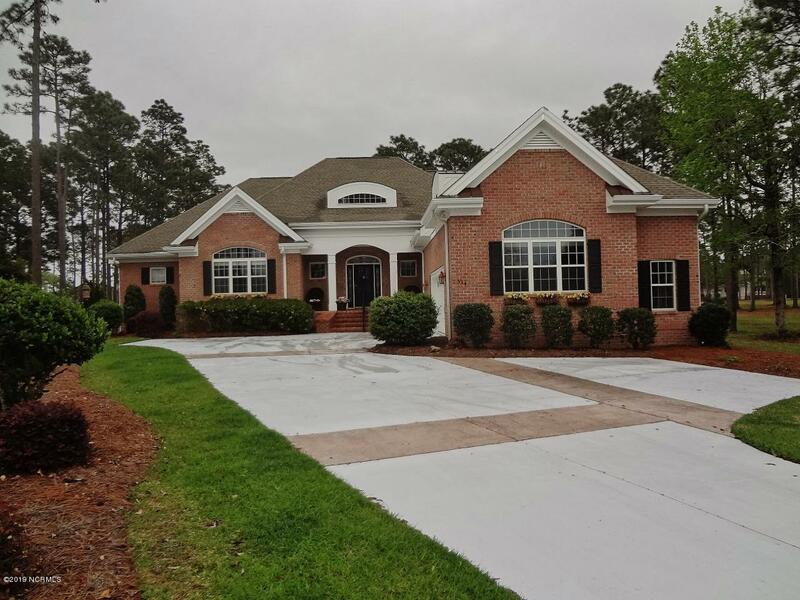 Request information fornew construction homes, and find Cypress Ridge Drive and lots for sale in golf course and beach communities as well as the Brunswick County small towns. 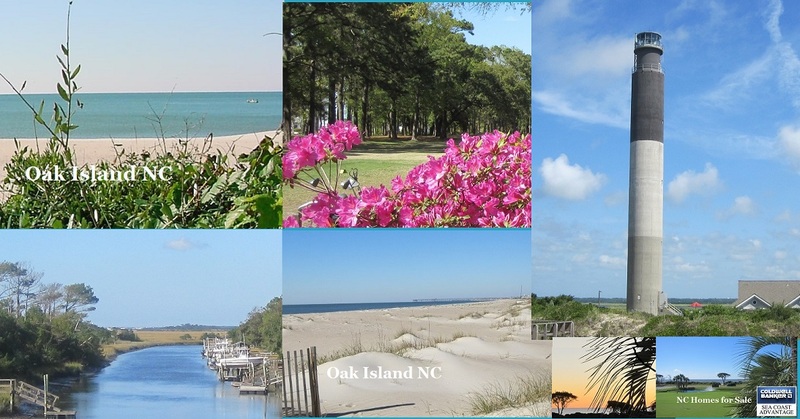 View Oak Island NC homes for sale, see cottages and bungalows in Southport, and find Magnolia Greensnities, homes and real estate for sale in the Leland NC area. 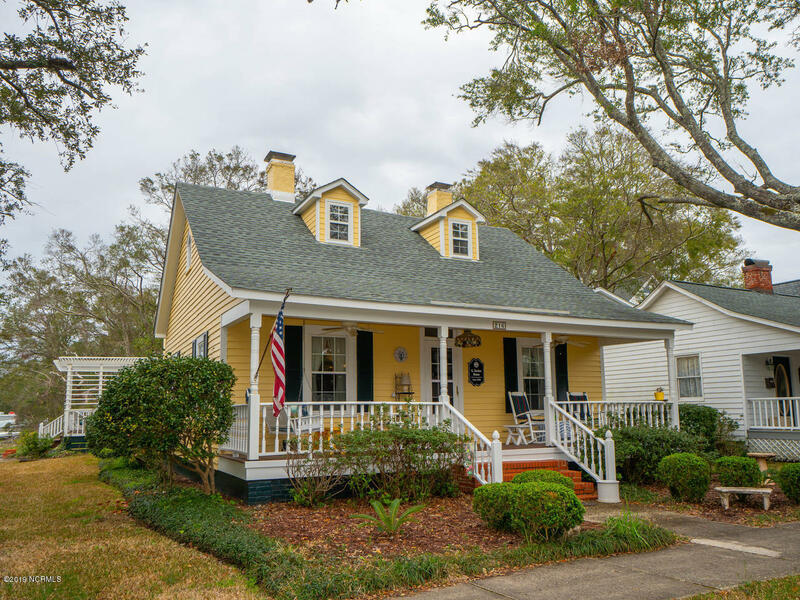 While you are here, enjoy the Atlantic Ocean and beaches, find sailing and boating on the ocean, Intracoastal Waterway, and Cape Fear River, and spend a day on one of the many Brunswick County golf courses. View sailboats and fishing vessels on the Lockwood Folly River and the Intracoastal Waterway at Sunset Harbor, and see the west end of Oak Island across the Waterway from Sunset Harbor. Stop in for a cool glass of iced tea or a coffee break at one of the restaurants, coffee shops, and local eateries at Oak Island, Leland, and additional towns and beach communities. Visit the North Brunswick Chamber to find information for shops, restaurants, golf, and more. 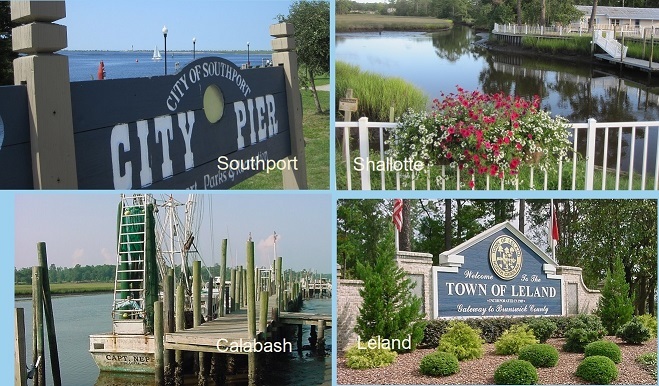 If golf and water activities are not your interest, find art, theatre, and museums, and shop the sto res and businesses at Leland, Shallotte, and Southport. 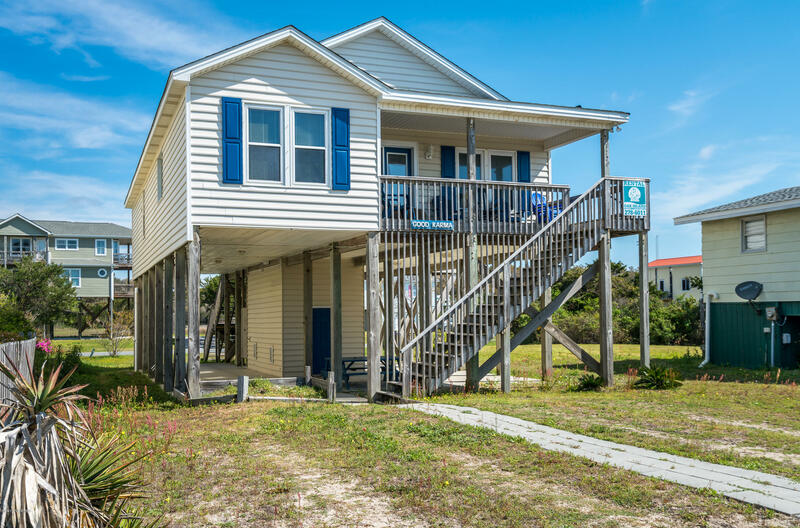 Enjoy the Atlantic Ocean and the beaches at Oak Island and Caswell Beach, find beach houses, bungalows, and cottages, and see Oak Island NC real estate for sale. 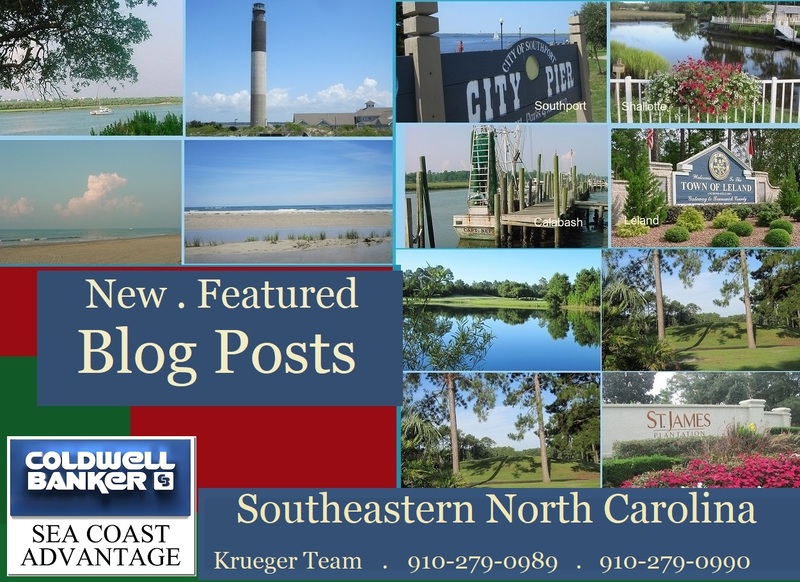 View building sites and lots if you plan to build a new home, find Oak Island condos, and visit the Oak Island - Southport Chamber site to find information for dining, businesses, and activities in the area. Southport, and Leland areas in Brunswick County North Carolina. 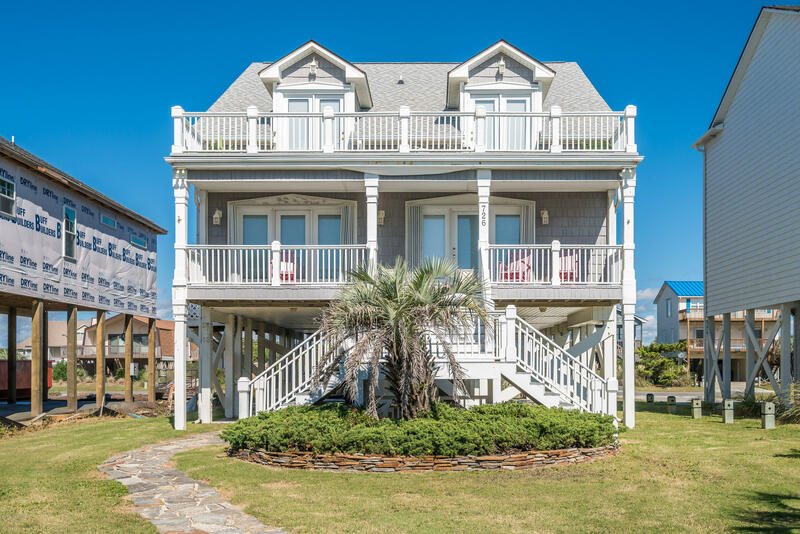 If you are looking for an Oak Island NC beach house or a vacation property in another Brunswick County beach community, request information for West Beach Drive, Kings Lynn, and additional beach communities. 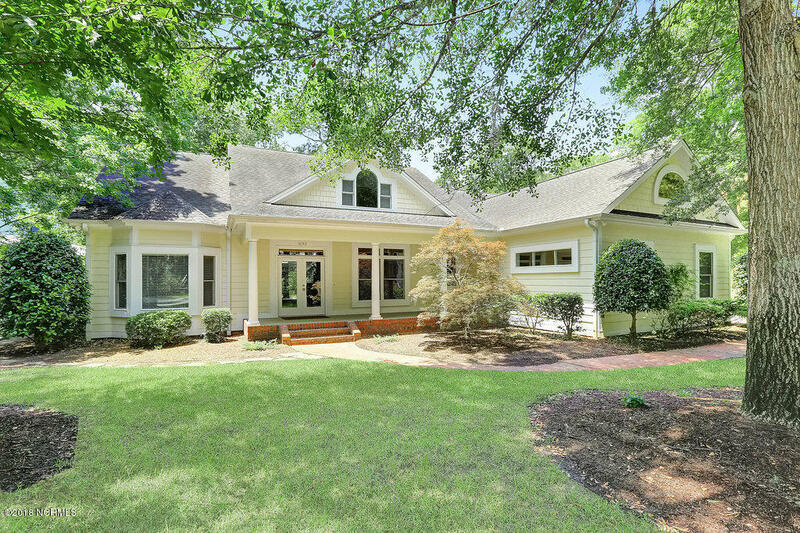 See videos and pictures of Brunswick Forest, Magnolia Greens and the Leland North Carolina area. Relocate to the Oak Island, Caswell Beach, and Brunswick County area of coastal and southeastern NC. 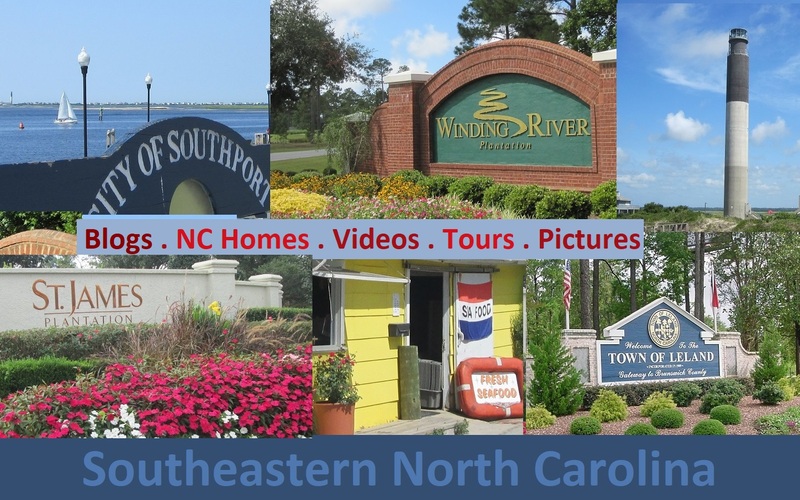 View Southport and coastal NC videos and pictures. See videos and images of the Atlantic Ocean, Oak Island Golf Course, and the Oak Island area. 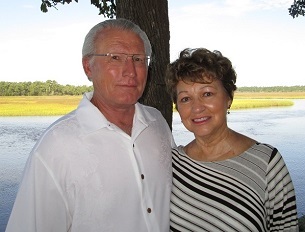 Dennis and Penny Krueger, brokers ( 203087, 207954 ) with Coldwell Banker Sea Coast Advantage have made Brunswick County and coastal North Carolina home more than fifteen years. 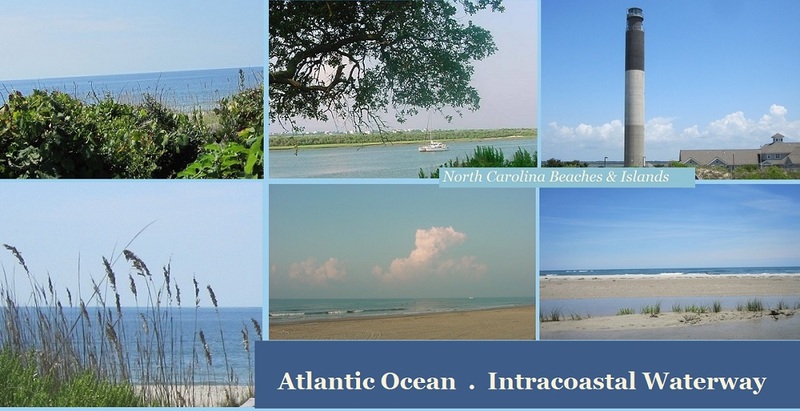 Enjoy all that the Oak Island, Leland, and Brunswick County NC areas have to offer, search the pages of this site for your relocation or vacation home, and call Dennis at 910-279-0989 or Penny at 910-279-0990 when you are ready to make coastal North Carolina your home or vacation get-a-way.